Every Perfect Health patient has their own health care team, made up of a primary care doctor, a nurse, a social worker and a care manager. Perfect Health South Shore serves patients Duxbury, Plymouth, Marshfield, Pembroke and Kingston. 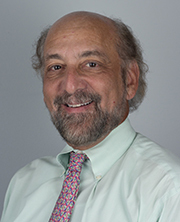 Dr. Alan Abrams is a geriatrician with four decades of experience in developing health care delivery models for older and frailer adults. 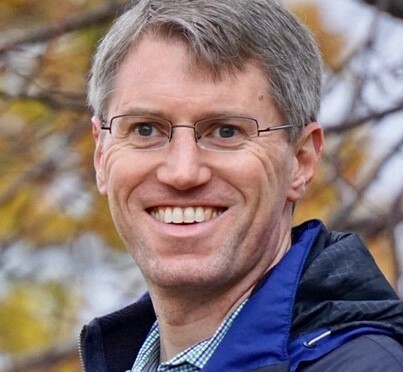 He has been Medical Director of the Beth Israel Deaconess Pioneer ACO, founding Medical Director of UnitedHealth’s Special Needs Plan for People Living in Nursing Homes and their dual eligible Senior Care Options program. In addition, he was the Cambridge Health Alliance Medical Director of the Center of Excellence for Senior Health which included a start-up PACE program as well as both a national and state award-winning house call medicine program. Dr. Abrams has also pioneered the development of an information system to streamline the interaction between skilled nursing facilities and hospitals to ensure patients get the best care possible. Dr. Kylander, a Duxbury native, is board certified in Geriatrics, Family Medicine as well as Hospice and Palliative Medicine. She graduated from Brown University in Providence, then went on to graduate from the University of Massachusetts Medical School in Worcester. Since 2005, Dr. Kylander has been practicing in the South Shore area, focusing her practice on providing comprehensive care to seniors, both in the office and through house calls. 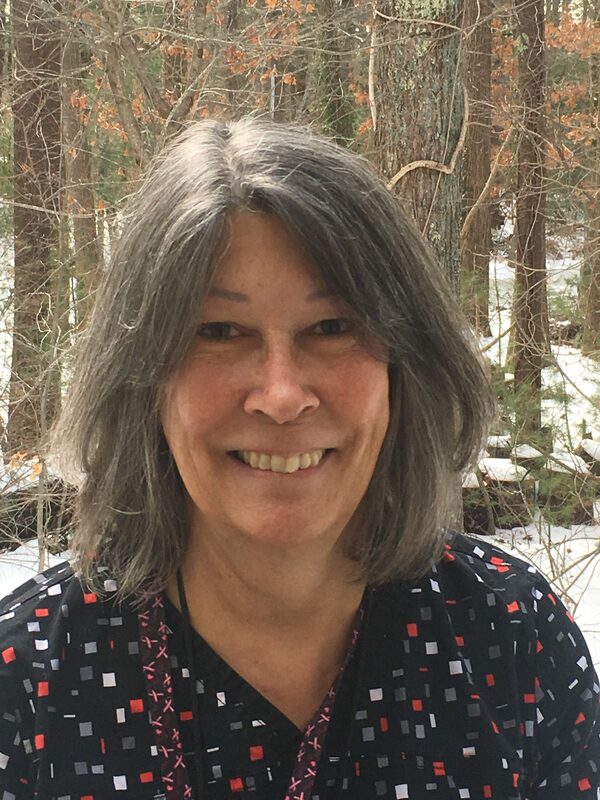 In addition to her practice, she serves as Medical Director for the Bayada Visiting Nurse Association and the Newfield House Nursing Home, and as Assistant Medical Director at Cranberry Hospice. Dr. Kylander is a regular presenter in the Aging Mastery Program developed by the National Council on Aging. She frequently lectures on geriatric issues including pain management, nutrition, sleep and end of life planning. Dr. Oates is board certified in both Geriatrics and Internal Medicine, and has extensive experience across the entire care spectrum: inpatient, rehab, nursing home, home care and office based care. Dr. Oates graduated from Boston University School of Medicine with his M.D., and went on to earn an additional Masters of Science in Health Services, also from B.U. Dr. Oates has also served on the faculty of Boston University School of Medicine. For more than 16 years, Dr. Oates has focused on home based primary care, and was named a Top Doctor by Boston Magazine for four consecutive years. With a deep commitment to helping seniors stay independent in their own homes, Dr. Oates has led the development of home based primary care programs in the Boston area. Dr. Oates lives in Quincy, and speaks both English and Spanish. 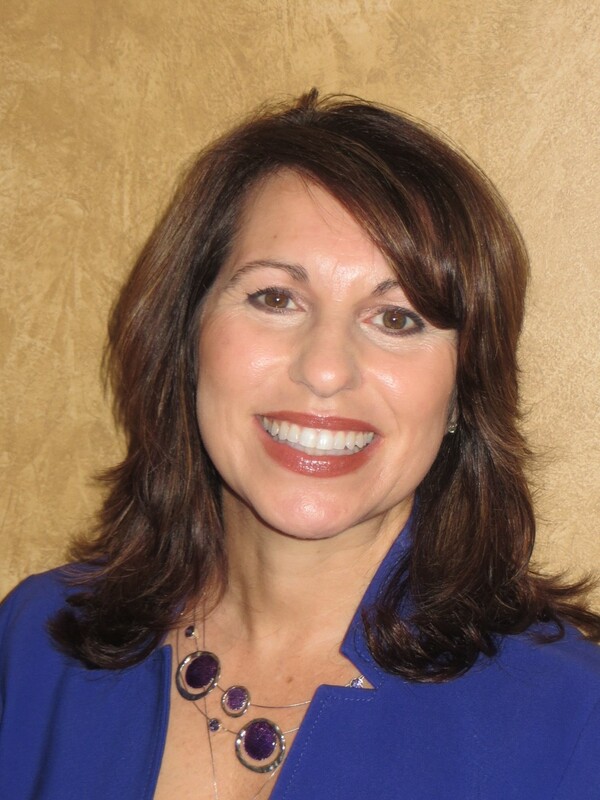 Lori Pigeon is an accomplished primary care provider and leader in the field of geriatric medicine. After receiving her Bachelor of Science in Nursing from Boston College, she went on to receive her M.S. in Primary Health Care Nursing from Simmons College in Boston. Over the course of her career she has combined direct patient care with research to help improve systems and outcomes for seniors. At Signature Health Care in Brockton, she developed process that helped reduce emergency room visits and hospital admissions. She also implemented a screening program for fall risk and for depression to help identify these crucial but often overlooked challenges for seniors. In 2014, Lori was honored with the Compassion Medallion by Old Colony Hospice in Bridgewater, Mass. Kimberly Reske is a Board Certified Adult Nurse Practitioner (ANP-BC) with a passion for geriatric medicine. She received her B.S. in Nursing from Curry College in Milton, Mass, where she was also Captain of the Women’s Varsity Basketball Team. She went on to receive her Masters of Science in Nursing from Boston College with a focus on gerontology. Kimberly has provided primary care to seniors in office settings, at assisted living facilities, skilled nursing facilities and in their own homes. She’s been part of the team at the Village for the past three years. Joan Brady is a Registered Nurse with extensive experience coordinating inter-disciplinary teams of healthcare providers to achieve better outcomes for seniors and non-seniors. 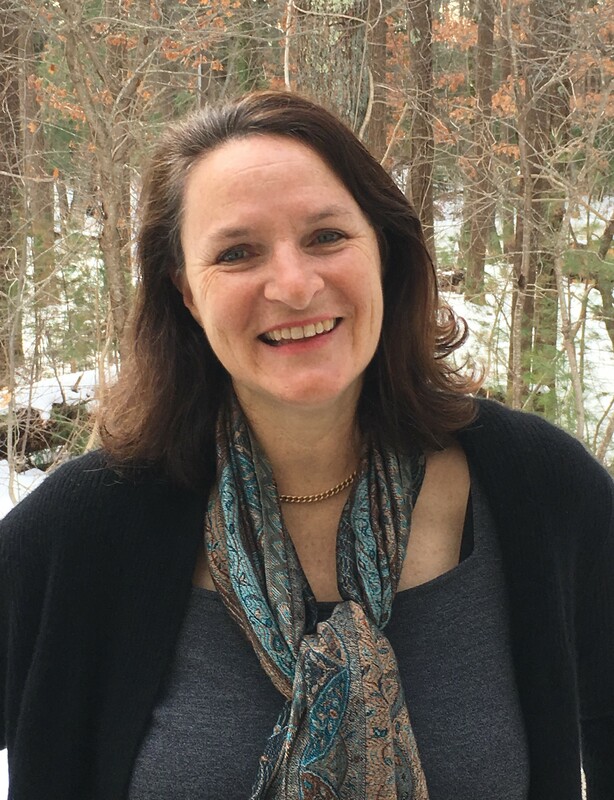 A graduate of Curry College in Plymouth, Joan was an Emergency Room Charge Nurse for over a decade at Beth Israel Deaconess in Plymouth, before becoming Clinical Nurse Manager in Duxbury, where she partners with Care Teams to develop comprehensive plans designed to keep patients independent and living in their preferred setting. In this role she advocates on behalf of patients and coordinates among patients, families and a full range of care givers. Joshua Peters is an experienced healthcare executive, skilled at managing large complex medical practices. A graduate of Tennessee State University in Nashville with a B.A. in Communications, Josh has been in the Boston area since 2011, managing a large orthopedic practice at Massachusetts General Hospital. Josh and his family live in Duxbury. 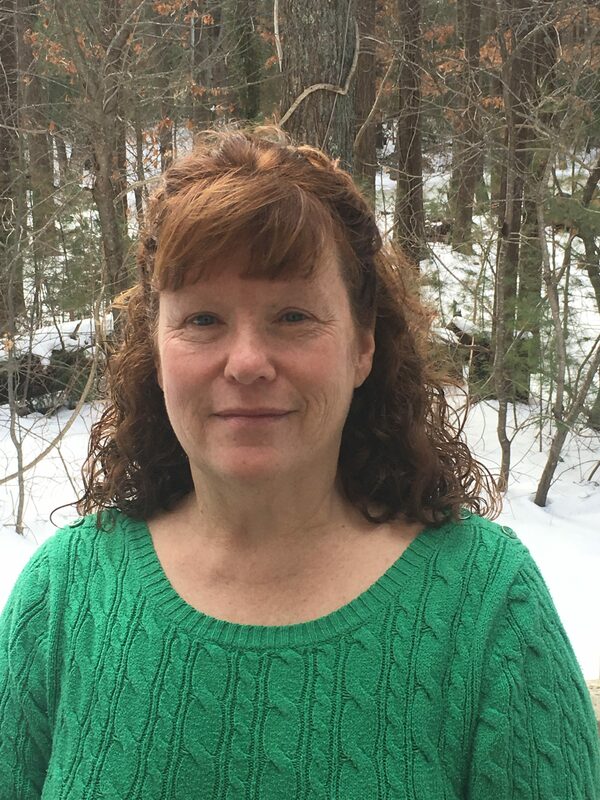 Dianne Gaudet is a Certified Medical Assistant, with more than 15 years of experience working with inter-disciplinary teams to deliver quality care to patients at every stage of their lives. Dianne is a veteran of the U.S. Army Reserve, where she was a medic. She’s been part of the team at the Village since 2015. Ashley is the friendly face of Perfect Health South Shore, the first person you’ll meet when you come in the office or call on the phone. Behind the scenes Ashley is coordinating scheduling, record keeping and billing to keep everything running smoothly. 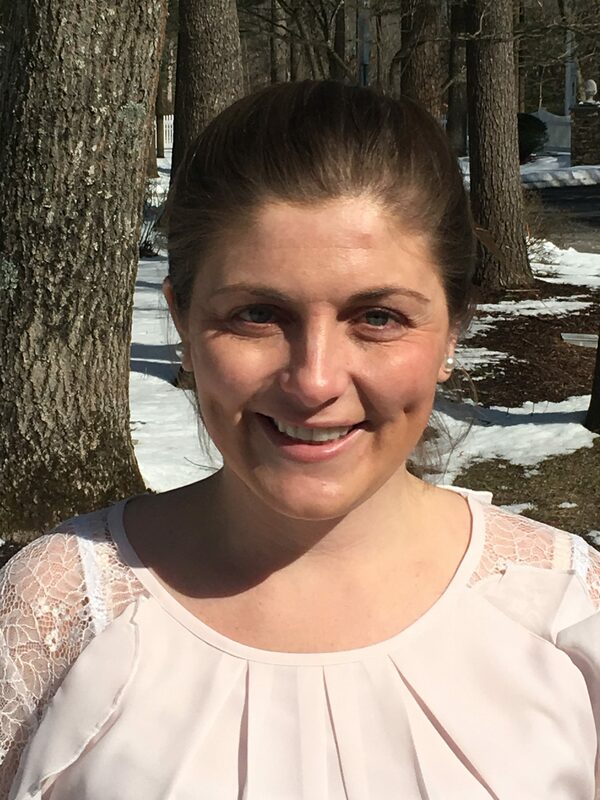 A graduate of Roger Williams College in Bristol, RI, Ashley has a degree in Elementary Education, and has been part of the team at the Village since 2015. Based on our patients needs, we find the leading specialists. For patients with existing relationships with specialists, we work to bring them into the Perfect Health network. 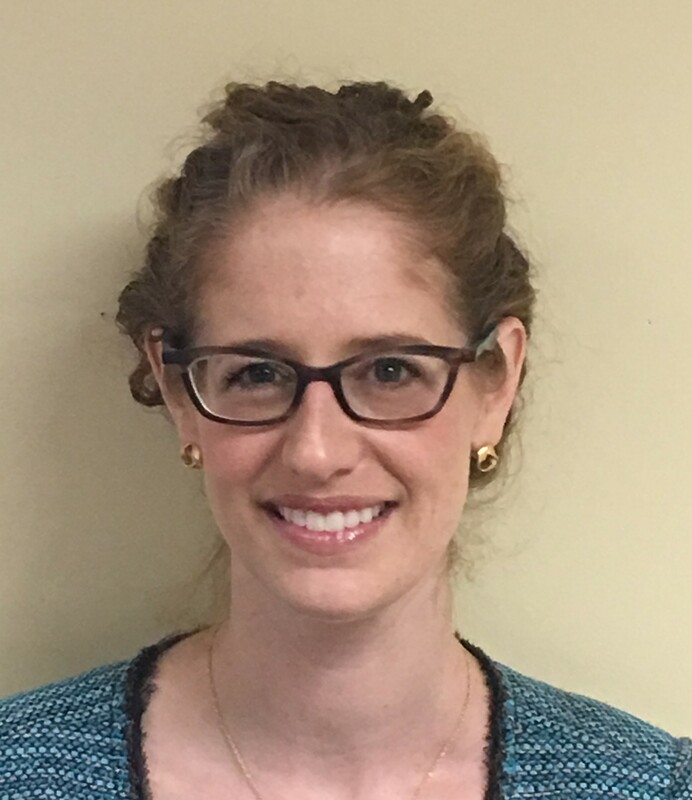 Dr. Freedberg is a board-certified geriatric psychiatrist with a passion for working with older adults with complex medical and mental health needs. 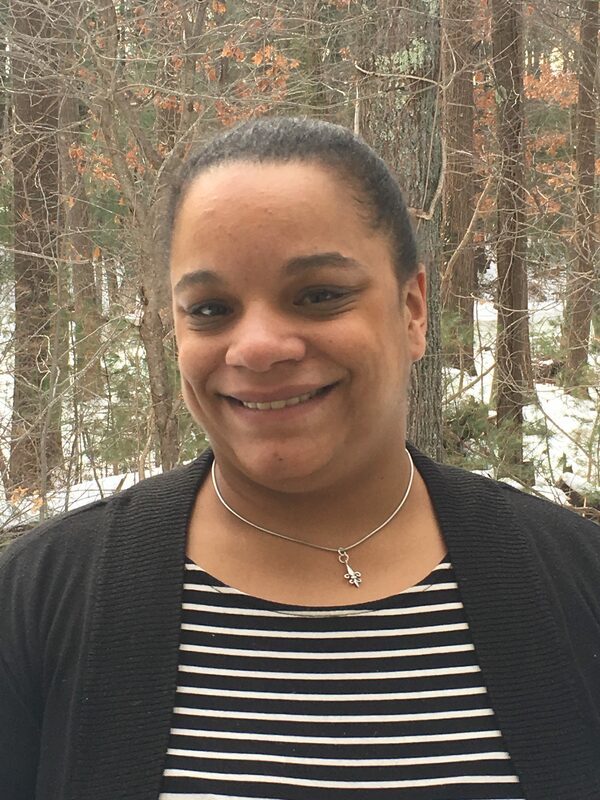 Most recently, she was the Associate Medical Director of the Geriatric Psychiatry units at the Lawrence Memorial Hospital in Medford, as well as the Associate Program Director for the Tufts Psychiatry Residency. A graduate of the University of Pennsylvania School of Medicine, she completed her residency and geriatric psychiatry fellowship at Harvard Medical School through the Cambridge Health Alliance, and went on to become an Instructor in Psychiatry at Harvard Medical School. She is a Clinical Assistant Professor of Psychiatry at Tufts Medical School, where she earned the annual residents’ teaching award. Dr. Freedberg is fluent in English and Spanish. Perfect Health is a preferred provider at Beth Israel Deaconess Hospital in Plymouth. From assisted living facilities, to pharmacies, to local senior services, to home health agencies, we find the perfect fit for you. Find out if Perfect Health is covered under your insurance.